Detective Inspector Lynley is approached by business magnate Bernard Fairclough for a confidential review - not a formal investigation - of the circumstances of his nephew's demise. The coroner's verdict is accidental death. Recovering from the murder of his wife, Lynley has personal reasons for welcoming a spell away from London. He heads to the wild beauty of the Lake District, with Deborah and Simon St James to provide cover for his inquiries. Barbara Havers, back at base, makes her own unique contribution to the case, distracted only by Isabelle's ambitions to improve her Detective Sergeant's appearance. 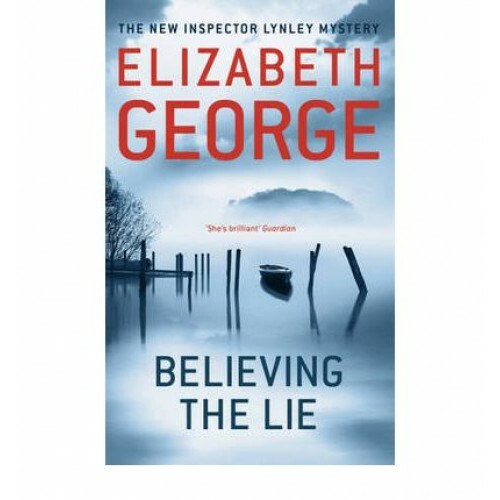 When he comes to know the various members of the extended Fairclough dynasty, Lynley finds many possible motives for murder, and uncovers layers of deceit and betrayal that expose the lies at the heart of the Cumbrian community.